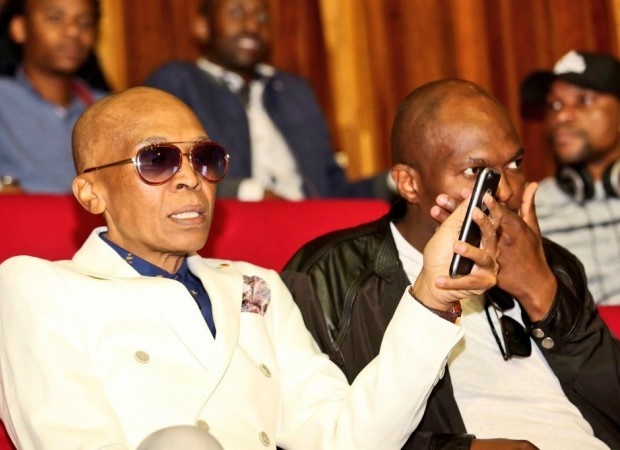 A picture of music producer and recording artist Robbie Malinga has been circulating social media and has people in a twist about the musicians health. The hit maker told TshisaLIVE that he was not bothered by the commentary surrounding his health and said that he was doing just fine. Though Malinga has set the record straight pertaining his health, people aren't holding their comments and opinions back. Anyone know of the secret diet plan of Juju and Robbie Malinga? ? ?